Suicide Squad 2 Has Found Its Writer And Director | Nerd Much? Gavin O'Connor, come on down. 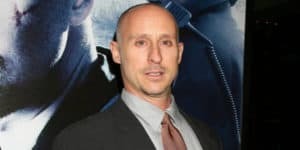 The apparently still happening Suicide Squad 2 has brought on a new writer/director according to Variety. And not only is it still happening, the film is said to be a high priority project over at Warner Bros. The studio has signed up Gavin O’Connor to write and direct. O’Connor is known recently for his writing and directing credits on 2011’s Warrior. He also directed last year’s Ben Affleck led The Accountant, which Warner Bros. is also in the midst of developing a sequel for. O’Connor comes in to pen a new script, with the previous attempt being written by Zach Penn. The studio had hoped to get Jaume Collet-Serra or the rumored Mel Gibson to direct. However, both of those directors instead chose to get behind other projects. With Justice League in post-production and Aquaman currently shooting, Shazam appears next in-line following those projects within the DC Extended Universe with April 5th, 2019 release date. Following that is Wonder Woman 2 with a December 13th, 2019 opening. Warner Bros. currently has February 14th, 2020 as a release date for an undisclosed film. It’s likely this is where we’ll see Suicide Squad 2 slated. Perhaps featuring The Joker and Harley Quinn as a Valentine’s Day marketing campaign. It’s unsurprising, really, that Warner Bros. is so gung ho about getting the original film’s sequel in active development. While critically thrashed with a 25% rating on Rotten Tomatoes, Suicide Squad raked in over $745 million at the box office. The movie even won an Oscar for Best Makeup and Hair Styling. And while Jared Leto’s version of The Joker was met with mixed response, Margot Robbie’s portrayal of Harley Quinn was pretty universally loved. Thus turning the character into one of the main faces of the DCEU at this point. 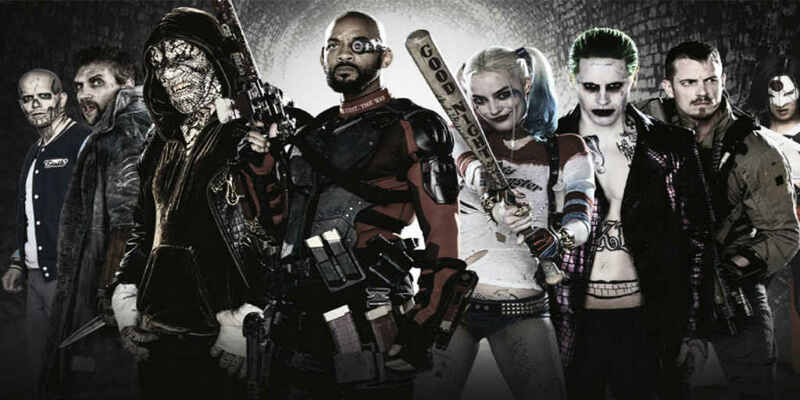 Suicide Squad 2 is likely to feature the aforementioned Leto and Robbie, while also bringing Will Smith, Joel Kinnaman, Viola Davis, Jai Courtney, Scott Eastwood and more of the original cast along for the ride.